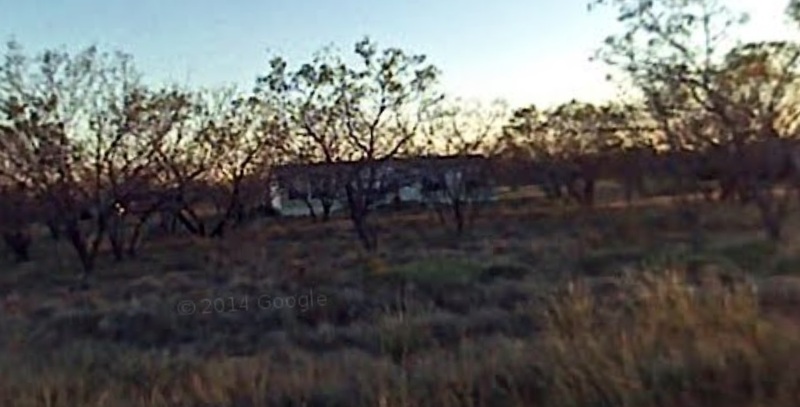 4465 Gladys Canup Crowell Road, Royse City, TX 75189 is a fixer upper double wide mobile home with 4 bedrooms and 2 bathrooms. This home sits on 3.8 Acres and includes a storage shed. Value is in the acreage. This property is available for $1,395/month lease to own; $1,495/month rent as is; $229,900 cash to purchase; $249,900 owner financed.